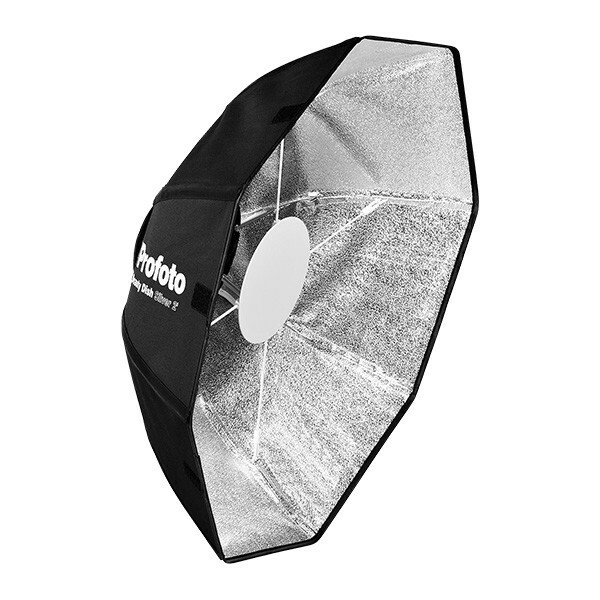 Profoto has announced a new collapsible beauty dish for its B1 and B2 portable flashes. 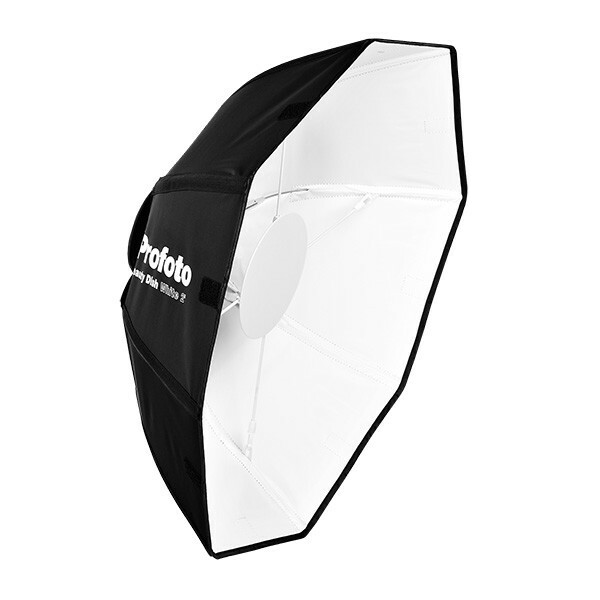 Swedish lighting manufacturer Profoto has announced a new collapsible beauty dish for its B1 and B2 portable flashes. 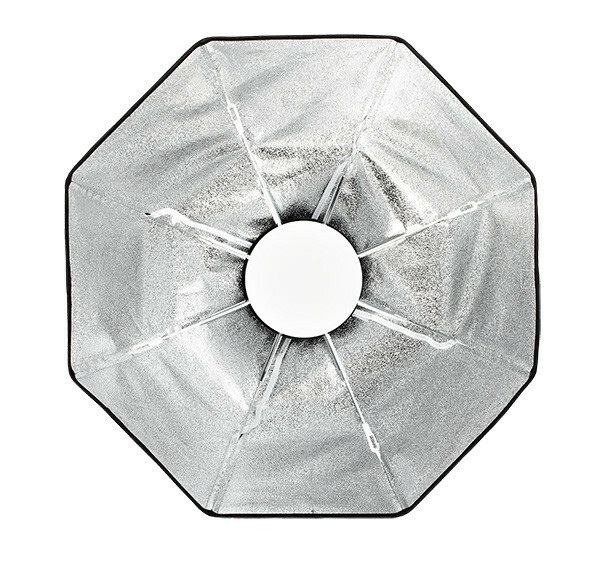 Unlike a normal metal beauty dish, the OCF Beauty Dish is made out of fabric and rods like a softbox, making it lighter and allowing it to fold down for transport and storage. The idea of a folding beauty dish is not new: Profoto joins a bandwagon of manufacturers including Falcon Eyes, Aurora Litebank, Lastolite, Godox, Hensel, Multiblitz and Pixapro who have already released their own interpretation of the collapsible fabric beauty dish lighting accessory. There are white and silver-lined versions, depending on whether you want “softer and slightly more even” light, or an output with “more punch and contrast”. Each weighs 0.48kg and has a diameter of 56cm (2 feet). You can order the Profoto OCF Beauty Dish now for $179 from B&H Photo in the US, or £144 in the UK from Calumet Photo and other retailers. What do you think? 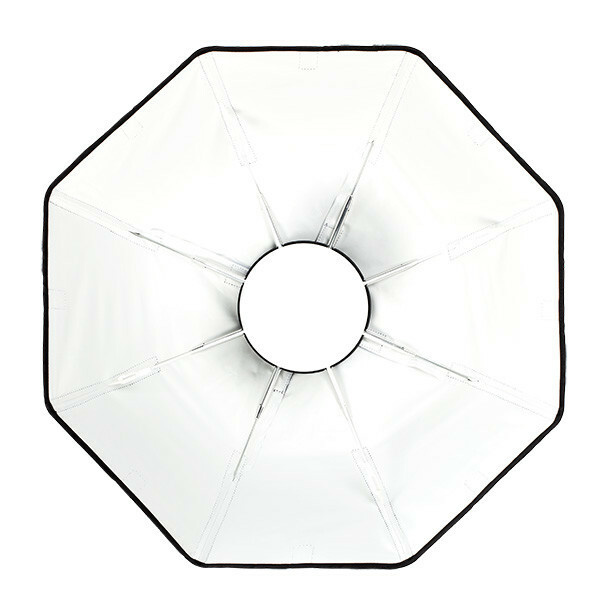 Would you like a more portable beauty dish?